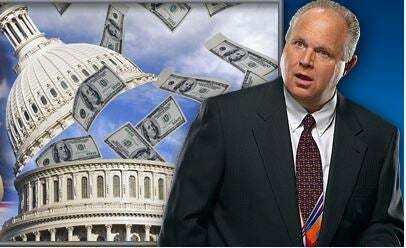 RUSH: You know what I saw today? The Census Bureau has some new numbers. The five wealthiest counties in America are Washington suburbs in Virginia and Maryland. Fifteen, 20 years ago, the wealthiest ZIP code in America was Jupiter Island, Florida. Jupiter Island, Florida. You have to get permission to even cross the bridge there. Jupiter Island, Florida, is no longer in the top five. Well, now, it may be if they still categorize by ZIP code. This is by counties. Jupiter Island’s no slouch. If you look at the ZIP codes, they may still be in the top five, but the top five wealthiest counties are Washington, DC, suburbs. What does that tell you? I mean, that speaks volumes.